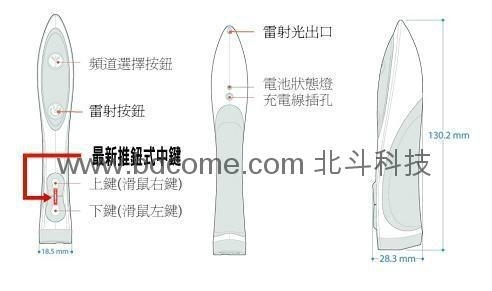 Wireless Presentation Pen Mouse VM225/P,the best choice for the business users! 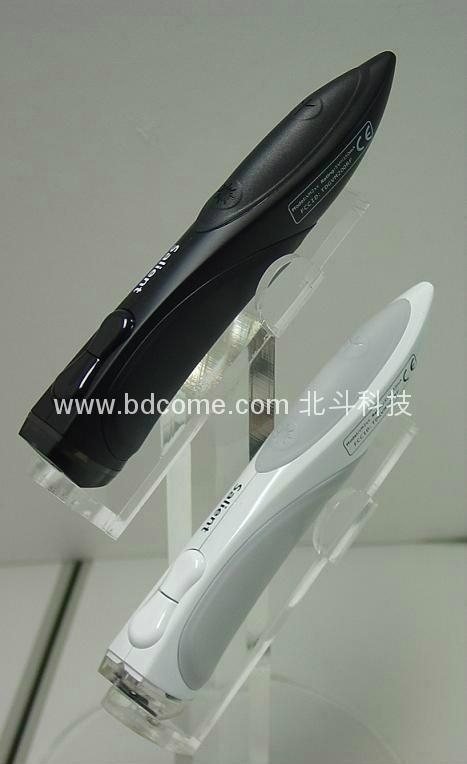 Baidou Science and Technology Co., Ltd.
Powered by RF and Bluetooth technologies, the wireless PenMouse gives the professionals the extra edge even when they are away from the home base. Take it with you anywhere you go and leave the work space worry behind. Equipped with a laser pointer and page-turning functions, the Presentation Master is a refined presentation remote that provides unparalleled mouse control away from any table or podium. Feel free to annotate your lectures or presentations or spice up them with more than just simple side shows. The VM225 Presentation Master combines the mouse, the laser pointer, and the slide click into the ultimate presentation control solution. This full-function mouse provides quick, easy, and precise movements that can be used on almost any surface you can find while the 30 foot range frees you from your computer. Now you can walk around the room and engage your audience with presentations that are much more exciting that just slide shows! ●RF Technology - 2.4 GHz, Multi-channel. ●Resolution - Proprietary optical 1000 DPI. 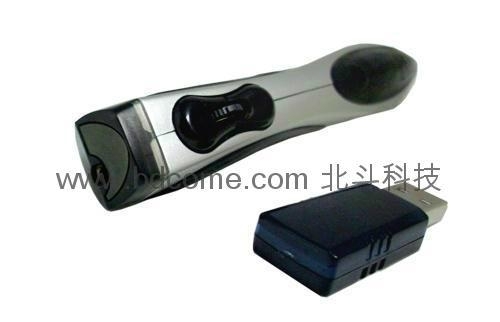 ●Power Source - built-in rechargeable Li-ion battery. ●Channel Availablity - 16 channels, 65000/channel selectable Device ID codes. ●Power Management - built-in 3-stage power-save feature with auto-shutoff. ●Charging Method - non-disruptive USB-based quick-charge. ●Transmission Distance - up to 10 meters. ●Optical Light Source - Blue LED. 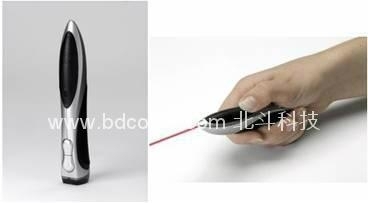 ●Laser Pointer* - 650nm Red Dot. ●Presenter Function - Page Up / Page Down. ●Receiver - mini Dongle Style, USB 1.1.